Yes, the rumours are true... our Christmas Lights Tour has begun! London Bicycle's Christmas Lights tour will take you beneath the magical light displays which adorn the city. 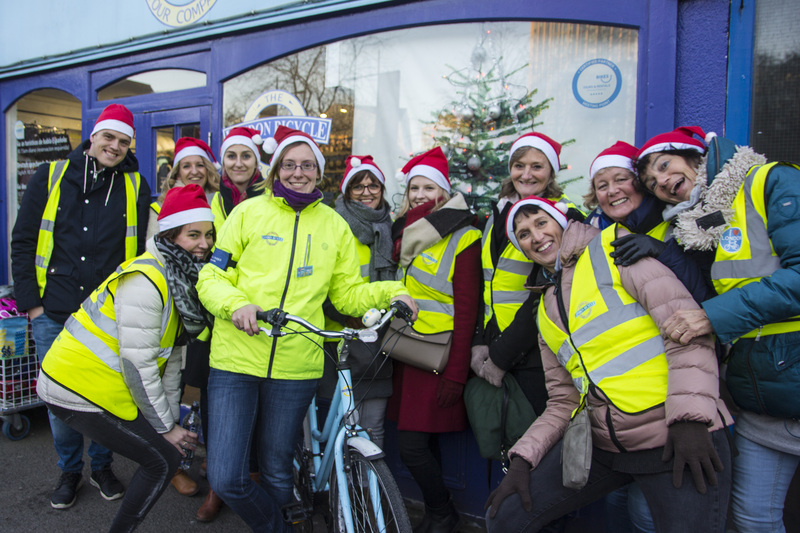 Equipped with a bicycle and a Santa hat, you will take London by storm to the soundtrack of all your favourite Christmas hits. It's sure to be a ride to remember! Spanning from 22nd November - 5th January, you have plenty of time to get your festive fix.